Braydon Strong felt good and looked good on Friday night. When he put on his tailored suit and sprayed some cologne, he felt ready for a party.  Global News first told Strong’s story last year when he went to the first Night to Shine. 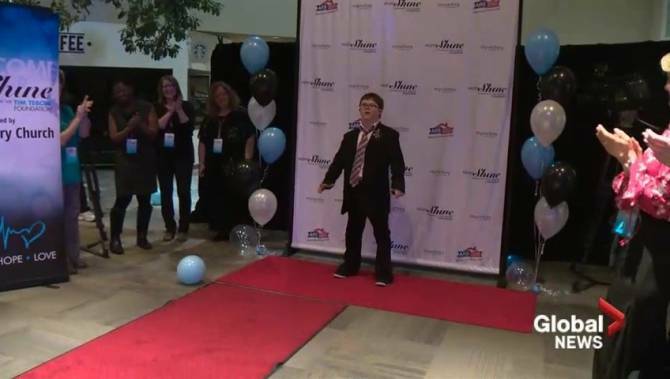 Watch below: (From February 2018) A Night to Shine is an evening hosted in Lethbridge for people with special needs.